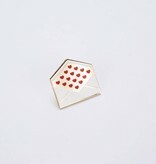 This fun pin is perfect for pen pals, stationery suckers or lovers alike! 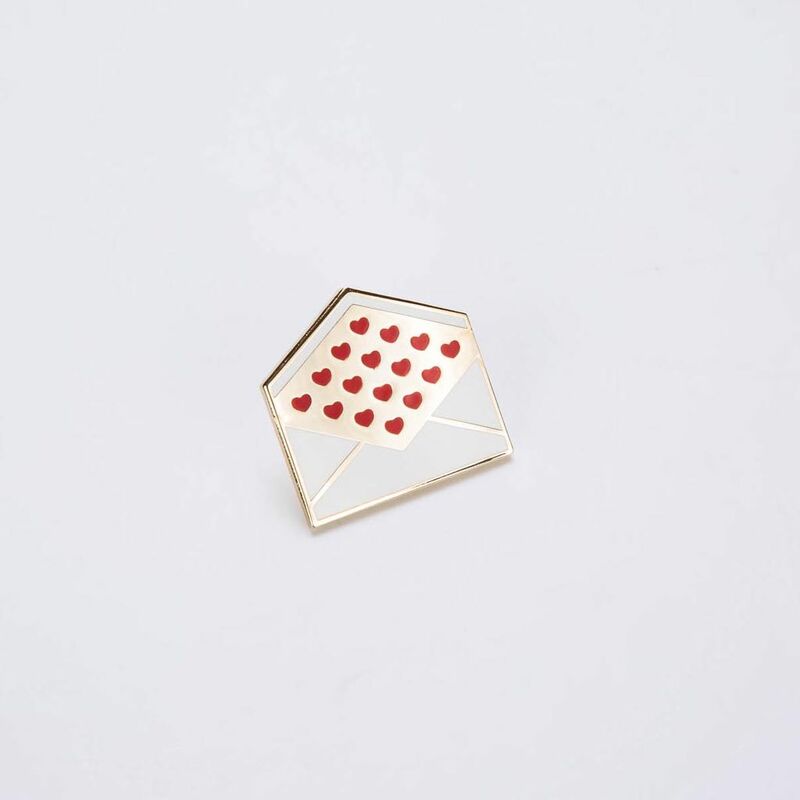 Wear this sweet pin on your jacket, sweater, shirt collar, tote bag, or anywhere that needs some extra cuteness. Guaranteed to make you the coolest kid on your block!